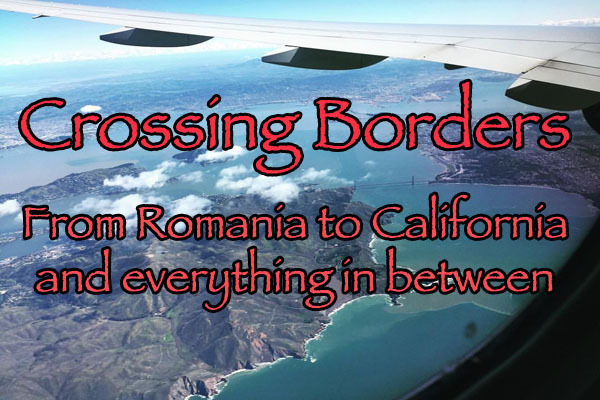 A few weeks ago, a friend of mine visited us from Romania, for the first time, and after we spent a week in San Francisco, we decided to head south to Los Angeles, for a fun and sunny weekend. When I moved to the Bay Area, one of the first places I visited in San Francisco was The Embarcadero. I immediately felt in love with the magical view of the bay and the San Francisco's imposing skyline. Yosemite Valley, located in the heart of California, astonishes over 3 million tourists each year with its natural beauty and its history dating back to the Ice Age, 2.5 million years ago. Today, Yosemite Valley came to be known worldwide for its imposing rocks, majestic waterfalls, and giant sequoias offering an exceptional picturesque backdrop. Ce instrumente de tehnologie se folosesc in scolile publice din California?